Telkom Indonesia is Indonesia’s largest telecommunication and network provider. The company, which is majority owned by the Indonesian government, has a dominating market share of between 45 and 50 percent in terms of mobile phone subscribers in Indonesia. Telkom is also one of the largest Indonesian companies in terms of market capitalization. It is the parent company of the Telkom Group, which is engaged in a wide range of businesses including telecommunication, multimedia, property and financial services. Together with our partner, Telkom has launched UMEETME, a HD video conferencing service for their government, enterprise and consumer customers. 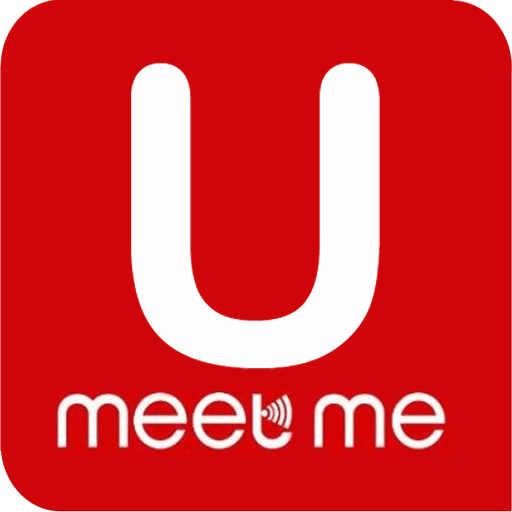 Implementation of video conferencing services such as UmeetMe is considered very suitable to bridge communication between the government and the community, because in accordance with the character of Indonesia who have a large population, geographical conditions of the archipelago, and uneven Internet access. The system is also actively used by the President, Joko Widodo, and many other government agencies. Using this system, the President or other state officials can meet face-to-face with people located in remote areas without the need to travel physically.